Originally broadcast on 3/7/19, this episode celebrates 40 years of the 2-Tone label and all it has influenced! I am DJ Ryan Midnight. 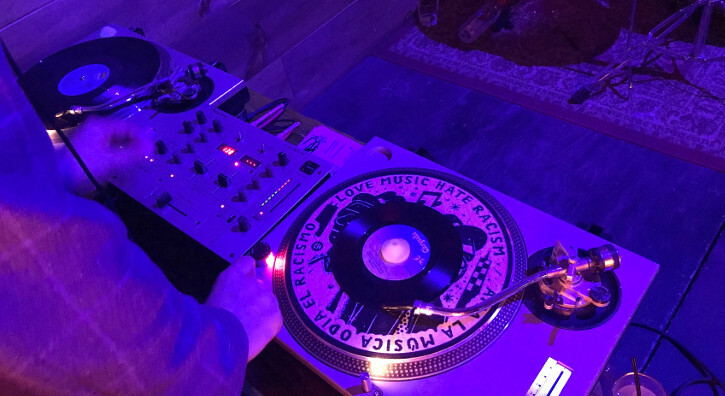 Based in the metro NYC area, I can be found spinning ska locally in bars on dedicated DJ nights and supporting live ska and punk bands whenever the need to get the dance floor jumping comes calling. Check out upcoming events where you can catch me next! I host the weekly all-vinyl podcast 100% Ska (Episode Archive), playing a wide mix of what the genre has to offer from Jamaican 60s releases through 2-Tone, 3rd Wave and current bands. One-off episodes may feature a dash of old school punk and new wave from time to time. I’m also the admin of the Facebook page New York City Ska, promoting upcoming NYC shows, events and bands. Please get in touch for booking availability in the NYC area at any venue with a dedicated turntable setup or for interview opportunities and record reviews on the podcast.